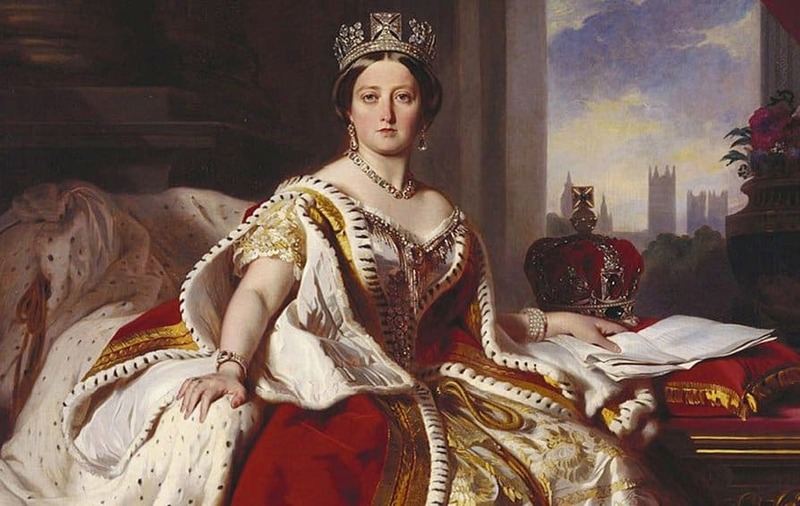 One of the longest ruling monarchs in history, Queen Victoria of Great Britain ruled from 1837 until her death in 1901, inheriting the throne at 18 following the death of her father, Prince Edward. Her rule, which spanned 63 years, was known as the Victorian era for her influence in national and global affairs. 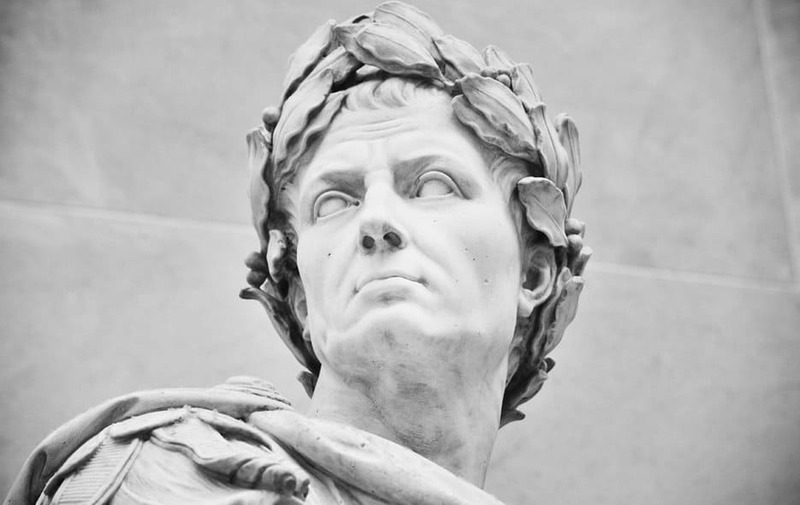 Is it any wonder that Julius Caesar found his way onto our list in the number 15 spot? Ruling as the Roman Republic’s dictator from 49 BC to 44 BC, a relatively short time, Caesar nevertheless made his mark on history. Due to his success as a military leader, which expanded the Roman Empire as far north as Great Britain, he was able to consolidate his power and declare himself Emperor – that is until he was betrayed by the Roman Senate. The world would truly be a different place had Karl Marx never written his Communist Manifesto. 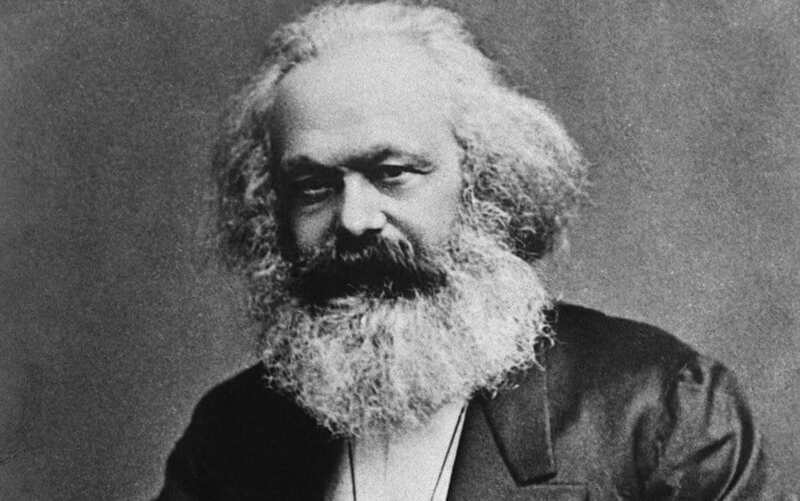 A philosopher, economist and, eventually, revolutionary socialist, Karl Marx advocated for the communal ownership of the means of production. 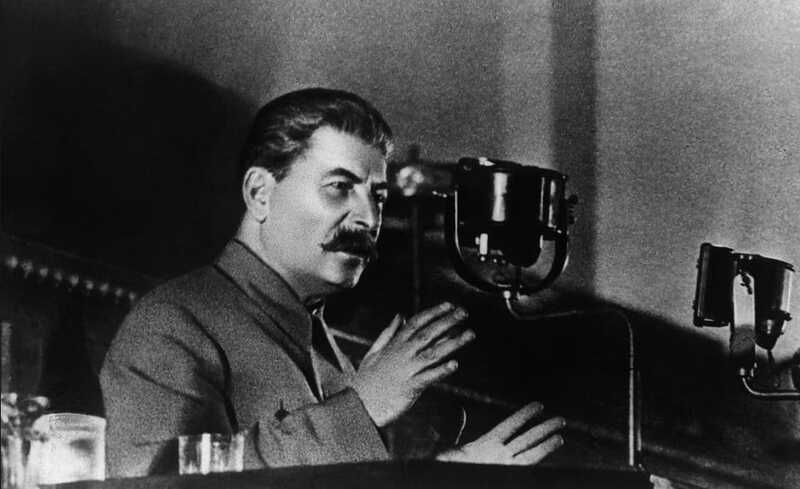 His philosophy influenced numerous countries, including the Soviet Union, and fueled one of the great political discords of the 20th century. 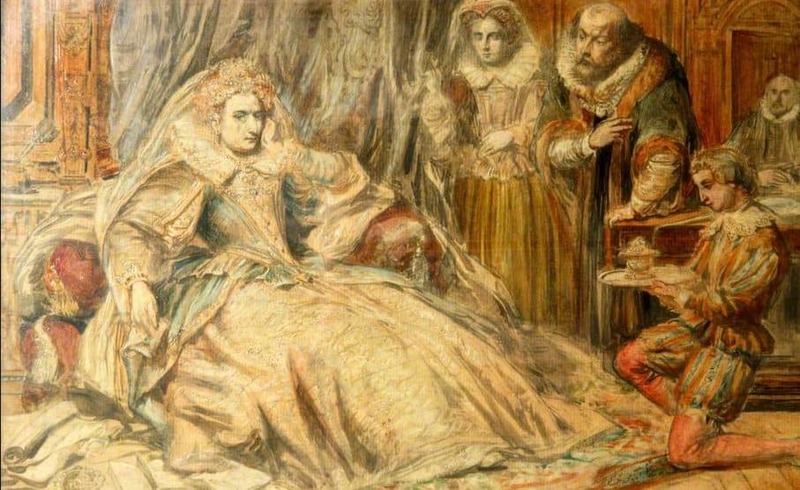 Known as the “Virgin Queen” Elizabeth never married or bore children, thus making her the last of the Tudors to rule England. Despite this fact, Elizabeth will always be remembered for her strength as a leader and the heights England reached under her rule. A great deal of what we know about the biological world today is owed, in large part, to one man: Charles Darwin. 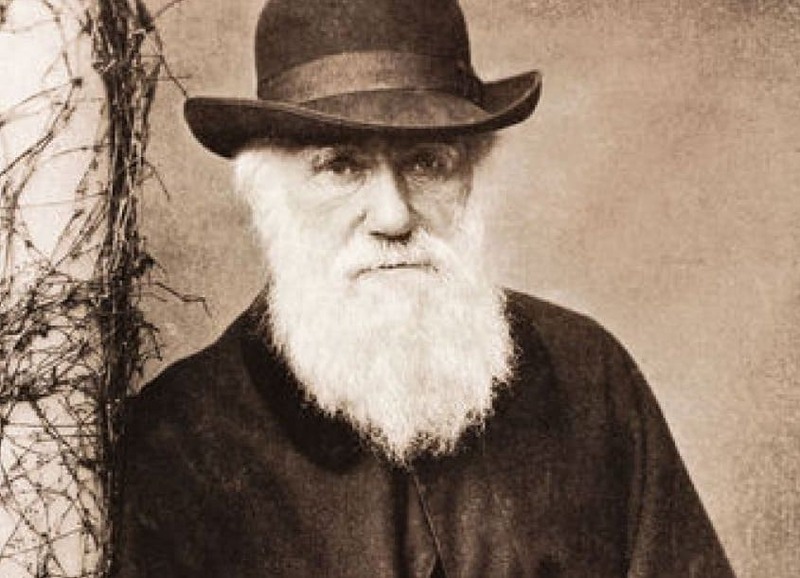 His findings on how all living things change and evolve over time, first published in his book On the Origin of Species, have heavily influenced our understanding of how the world works and earns Darwin a spot at number 12 on our list. 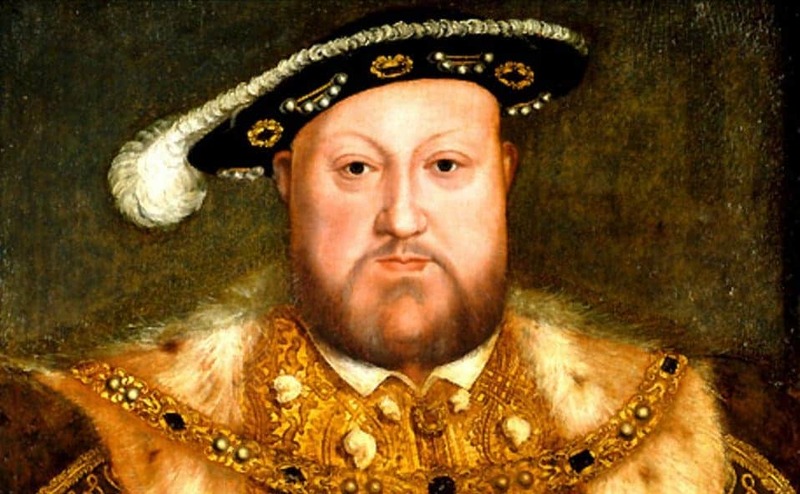 Ruling England from 1509 until his death in 1547, Henry VIII comes in at number 11 on our list of most significant people. 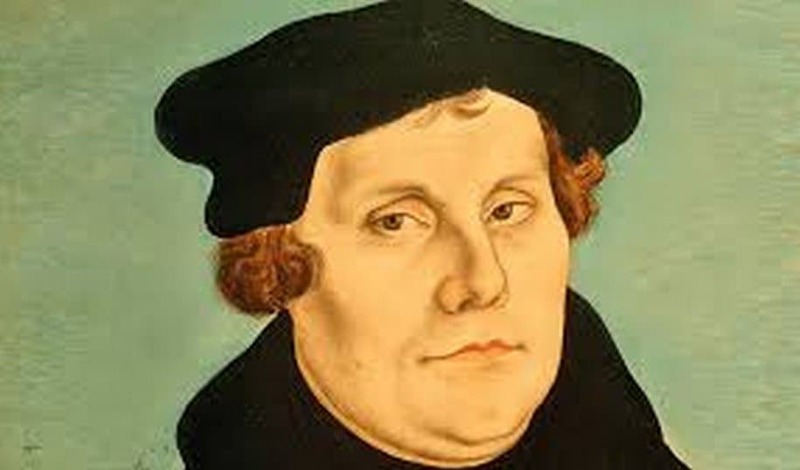 Not only did he rule England, one of the major powers of the day, but he led the separation of England from the Roman Catholic Church and created the Church of England – with the Monarch as the figurehead. 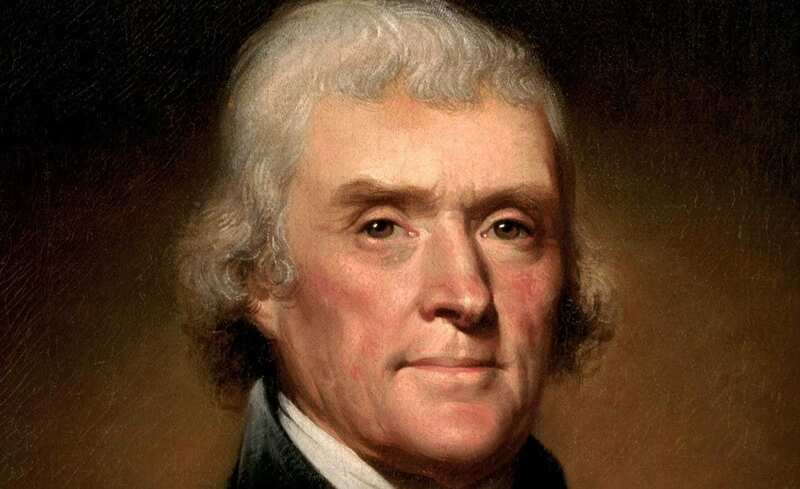 Thomas Jefferson finds himself on this list of significant people, not because he was the Third President of the United States of America but because he was the principal author of the Declaration of Independence. Perhaps one of history’s most important documents, it was not only an indictment of the monarchies of the old world, but an endorsement of the idea that we are all created equal, and that each one of us possesses inalienable rights that no government should be able to take away. 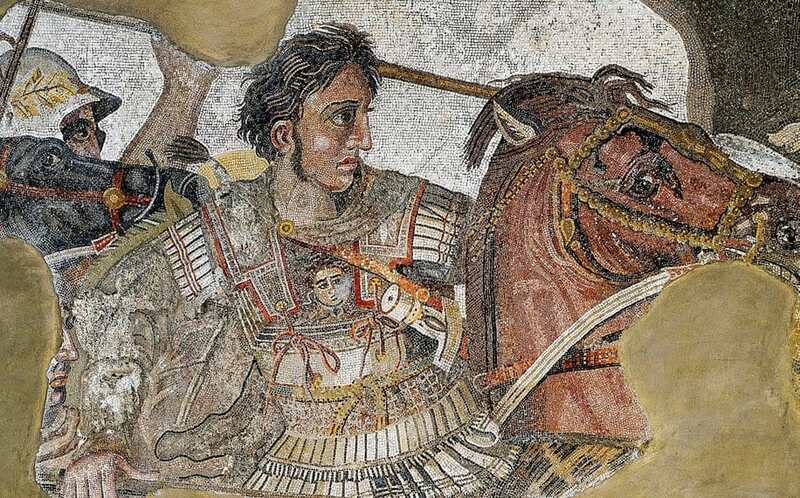 When discussing significant leaders, people that touched the lives of millions for generations, it’s hard to pass over Alexander the Great. Ascending to the throne as ruler of Greece in 336 BC after the death of his father, Alexander immediately engaged in numerous military campaigns throughout Asia, Northern Africa, and as far as India. 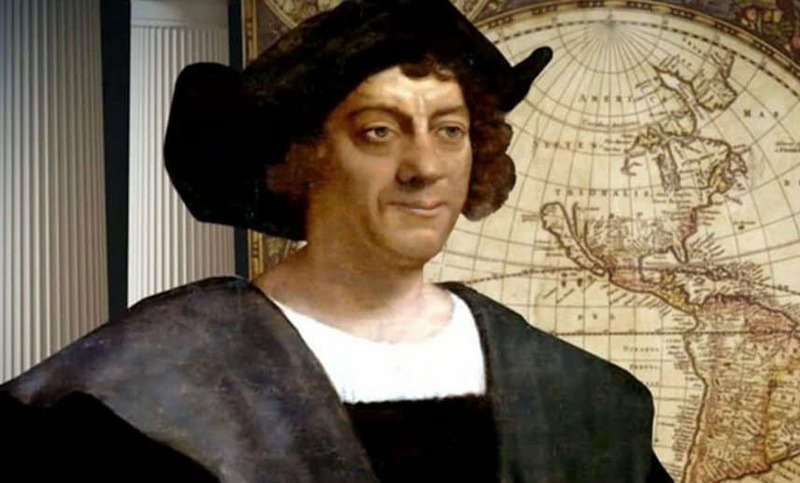 His skill as a military commander, which allowed him to remain undefeated, led to the creation of one of the largest Empire’s in all of human history. Living over 2,300 years ago, Aristotle was a Greek philosopher and scientist. 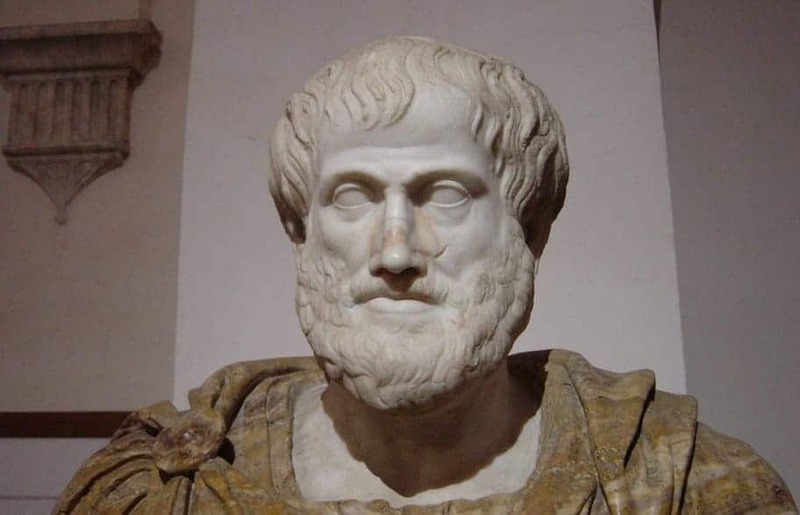 Studying under the philosopher Plato, Aristotle’s writings on Physics, Geology, and Politics influenced countless civilizations throughout history, thus earning Aristotle a spot as the 8th most significant person in history. 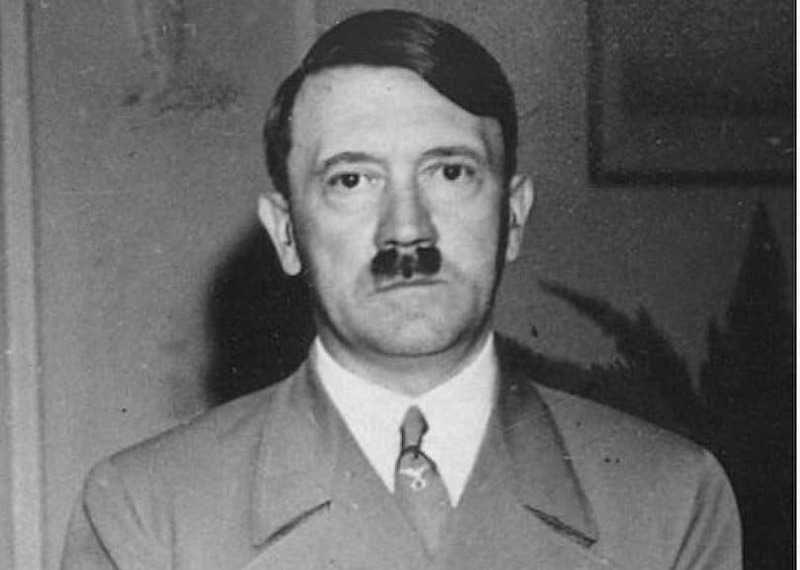 Perhaps history’s greatest maniacal tyrant, Adolf Hitler was responsible for millions of deaths as the leader of Germany in the years leading up to and during World War II. Despite this fact, his historical influence cannot be debated. 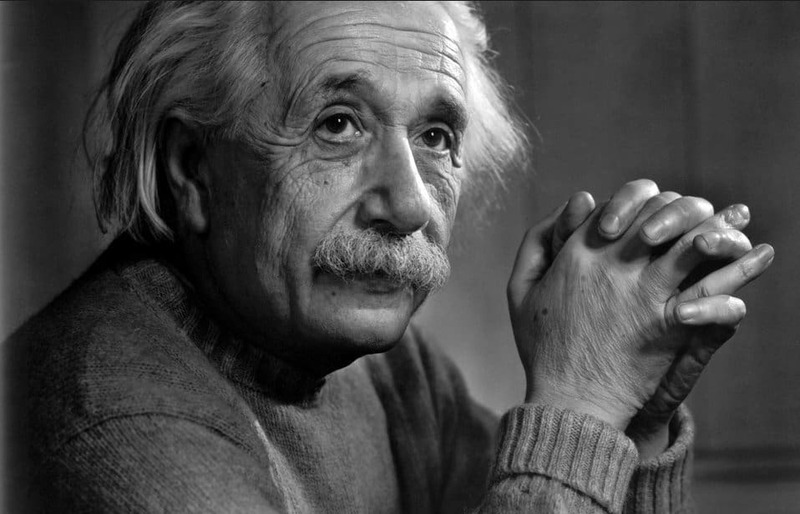 He tried to exterminate an entire people in his quest to take over Europe and beyond. One of history’s greatest monsters, Hitler is significant because of how different the world would be had he not risen to power. 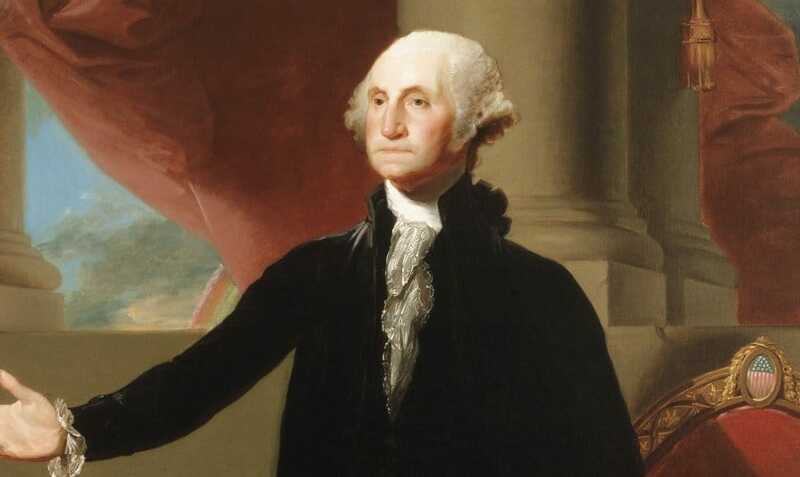 Not only was George Washington the United States’ first President, he did what few have ever successfully done: took on the British Empire in combat and won. As the Commander of the Continental Army during the American Revolution, Washington not only led the young nation to victory but acted as a calming force during the early days of the Republic, earning him the rank of 6th most significant person in history. Considered by many to be the United States’ greatest President, Abraham Lincoln comes in number 5 on this list. 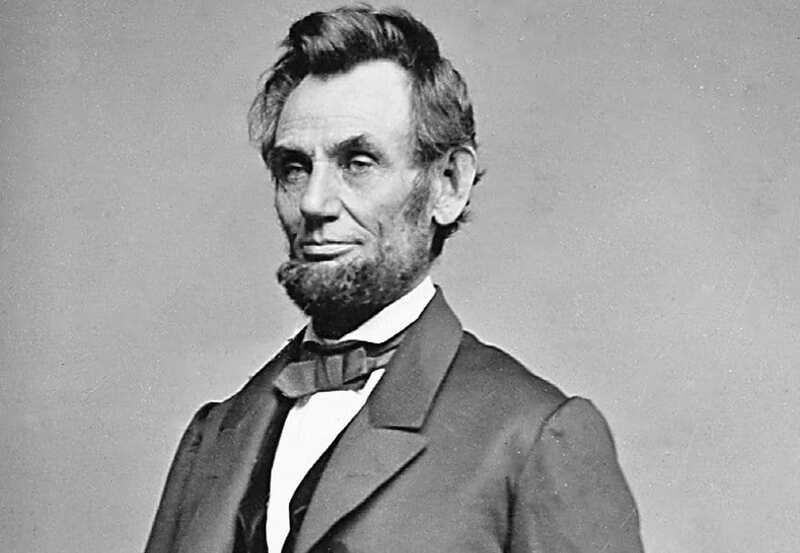 As America’s leader during its darkest hour, when the nation was nearly torn in two during the Civil War, Lincoln’s resolute belief that the Union needed to be preserved at all costs was pivotal. It’s hard to imagine the world we would live in today had Lincoln’s steadfast leadership not been there during America’s bloodiest conflict. Perhaps history’s most influential writer and playwright, William Shakespeare comes in at number 4 on our list of most influential people. He is responsible for numerous, timeless works including Hamlet, Othello, Macbeth, and King Lear. 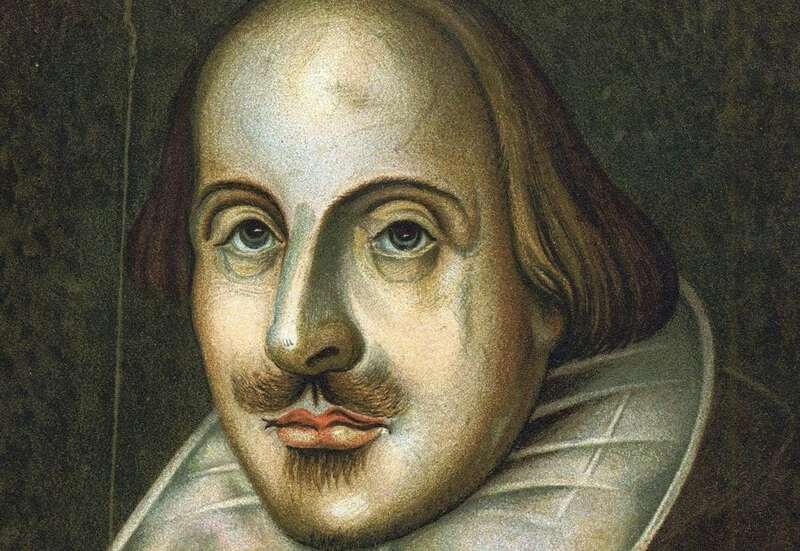 Though he wrote his plays over 400 years ago, they have stood the test of time, making William Shakespeare the 4th most significant person in history. 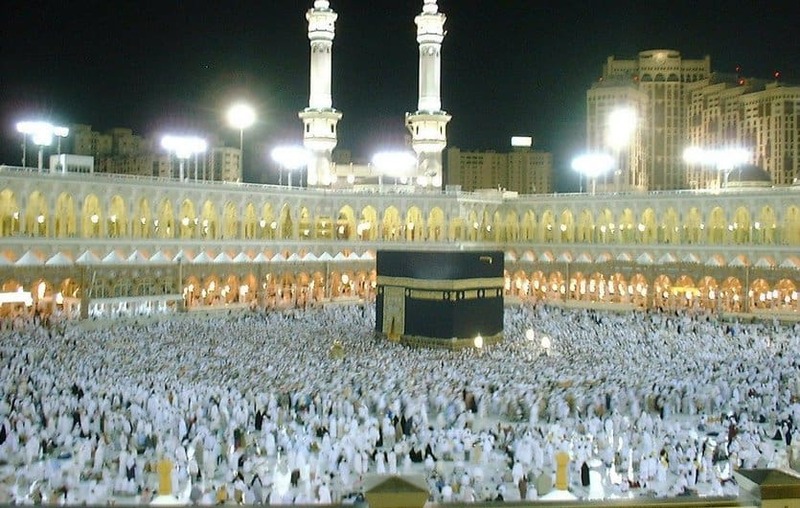 As a religious prophet, born in the Arabian City of Mecca around 570, Muhammad is the founder of the Islamic religion. Muslims believe that their religions’ sacred text, the Koran, contains the words of God revealed to the Prophet Muhammad. If that wasn’t enough, Muhammad was also a political leader as well, one that united numerous Arabian tribes for the first time. With over 1.57 billion modern day adherents to the religion Muhammad founded, it’s no wonder he comes in at number 3 on this list. 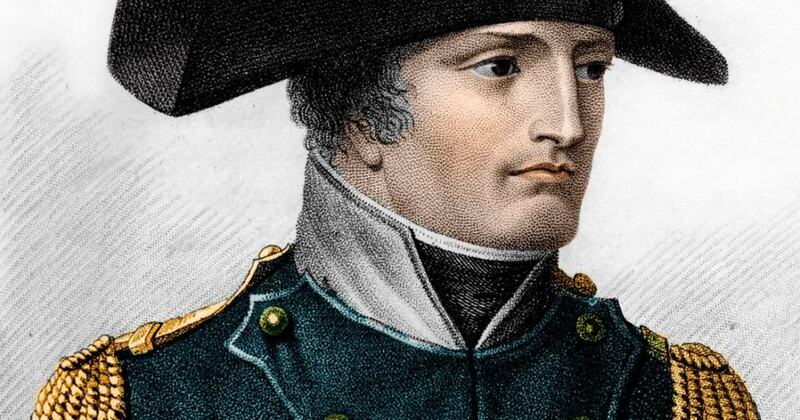 Everyone who paid attention in history class has heard of Napoleon Bonaparte – the French military leader who rose to the level of Emperor of France from 1804 to 1814. Few have been as influential in history as Napoleon, thanks in part to the simple fact that he dominated European affairs for 20 years. This, coupled with his military genius, made him a formidable leader and the second most significant person in history. 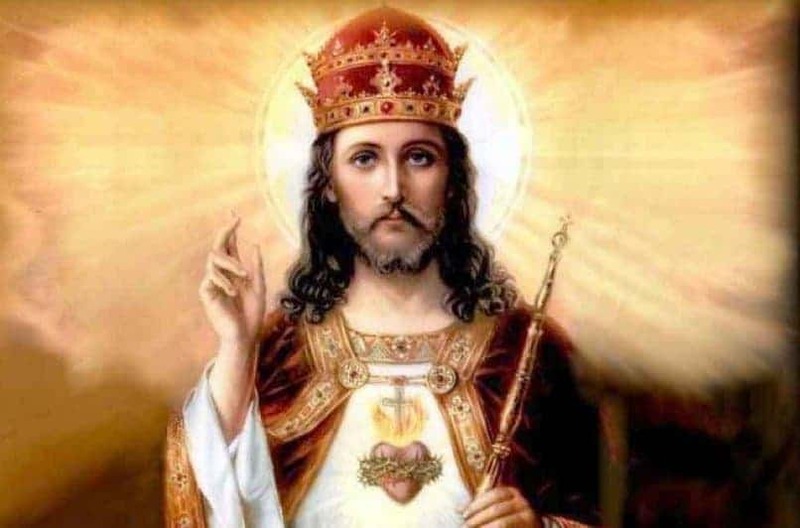 Is it any wonder that Jesus of Nazareth came in at number 1 on our list of most significant people in human history? Regardless of your religious beliefs, one cannot deny Jesus’ magnetic draw as a leader. That, coupled with the simple fact that the world has over 2.18 billion estimated Christians following Jesus’ teachings, and you have the ingredients for history’s most influential individual.